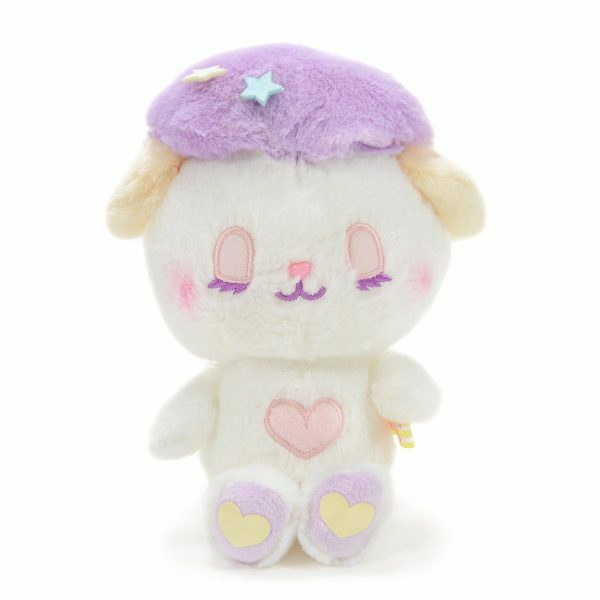 Most Wanted: Amuse Cotton Candy Plush - Super Cute Kawaii!! If you’ve been following SCK for a while, you might know that I can’t resist pastel coloured plushies with a vintage look. 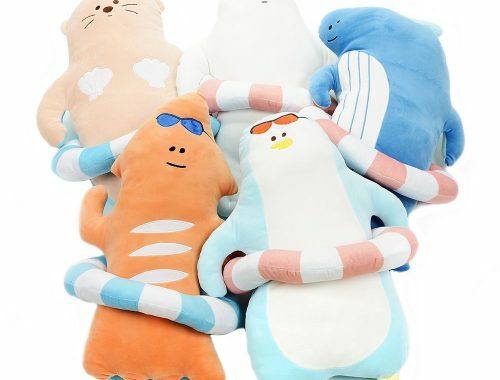 So it’s no surprise that I’m a big fan of the new Cotton Candy Plush Collection from Amuse. 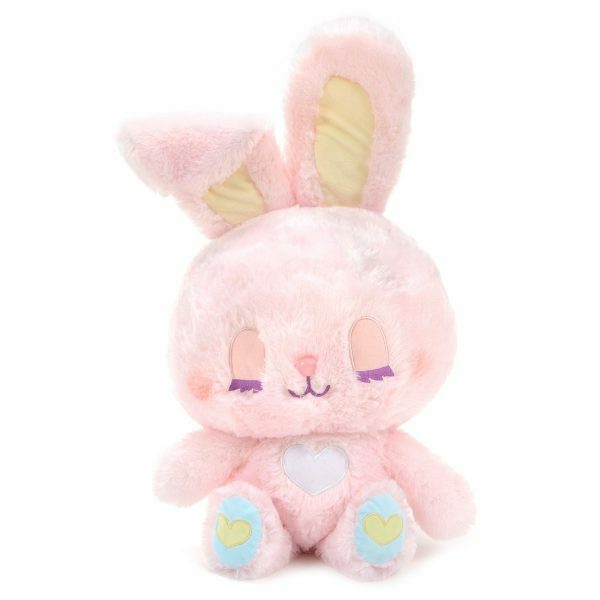 The large Cotton Bear and Candy Bunny plush are both soft as cotton candy. Their chest and feet are decorated with hearts, which reminds me a bit of the Care Bears. At 35cm / 13.8″ height – when sitting down – you get plenty of plush to cuddle with. 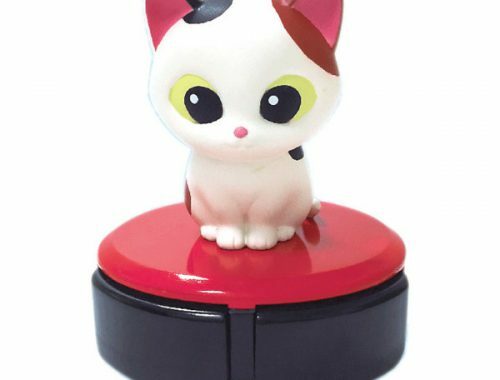 At the moment they are available at Tokyo Otaku Mode (Japan), but they seem to be selling out fast. The Cotton Candies also come in a medium size at 13cm / 5.1″ This series even include a lovely lamb and called Caramel and a cat called Milk. The sheep is my favourite out of them all, because of the star shaped sprinkles in his fur. 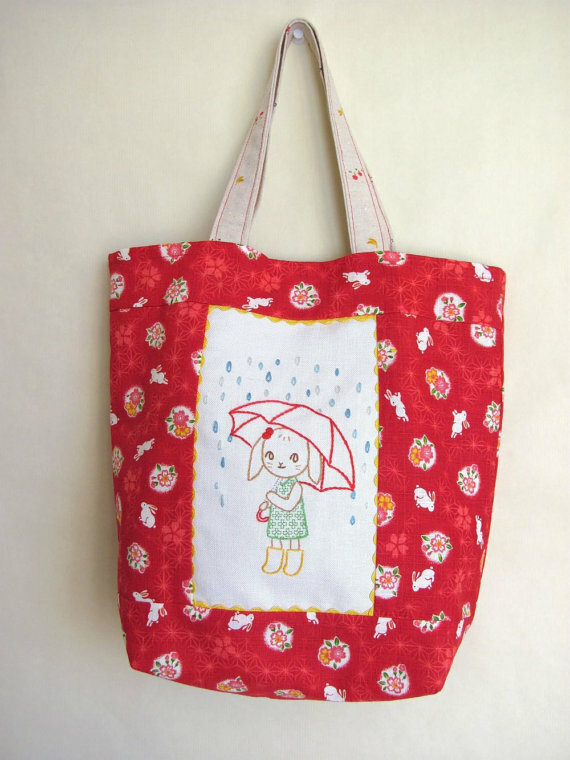 The Cotton Candies medium series is sold out at the moment, but let’s hope that Tokyo Otaku Mode will restock them soon.